Doing the work to get a fence installed on your property can seem daunting and stressful. You know that having the fence will be worth it, but still, setting everything up is just another thing to worry about in your already busy life. That is why there is no better fence company to get your fence from than Fence Builders San Diego. 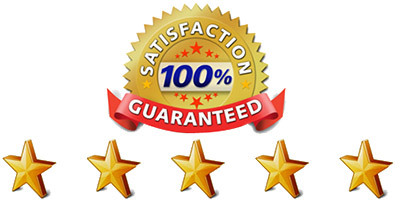 We take care of all the stressful parts and we make sure to give you a hassle-free experience from start to finish. As our valued customers, we believe that you should not have to stress about your fencing, you should only have to enjoy it once it’s installed. If you are looking to get a fence installed, you should already be aware of any permits that may be required to build one on your property. At Fence Builders San Diego, we take care of any of the permits that are required as stated under San Diego law. If you want a fence installed at your home, we also assist you with HOA regulations. As mentioned before, we want to keep your experience hassle and stress-free from the moment we begin working with you. Our fence installation services are easy too. All you need to do to get things started is to give us a call and get a quote from us then we can schedule an appointment for our fence contractors to inspect your property and get a better idea about what we need to do to give you the perfect fence. From there we can begin the fence building process. 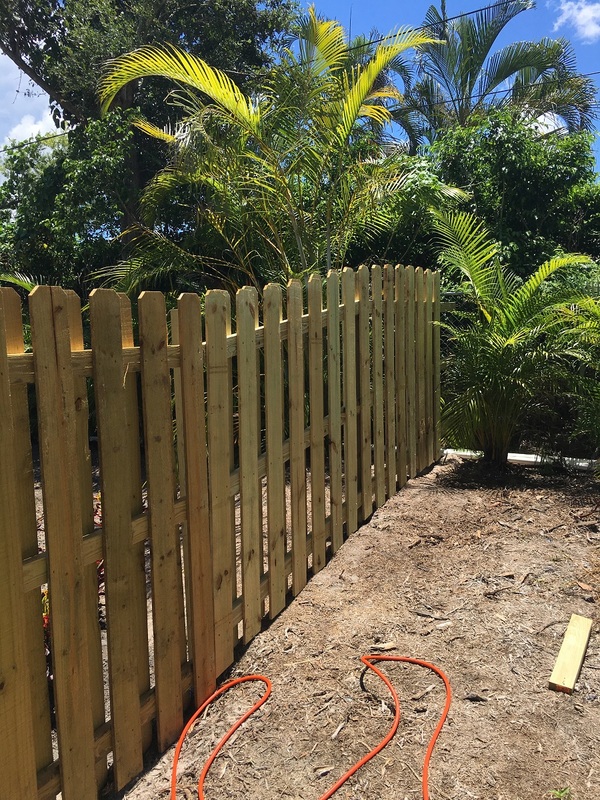 We know that many other fence companies take a long time to get fences installed, but we minimize your wait time by incorporating the best techniques and tools to get the job done. All our fence builders at the best fence company in San Diego are professionally trained and care deeply about the work they do. Because of this, we do everything we can to get your fence installed as quickly as possible without sacrificing any of the quality of your fence. 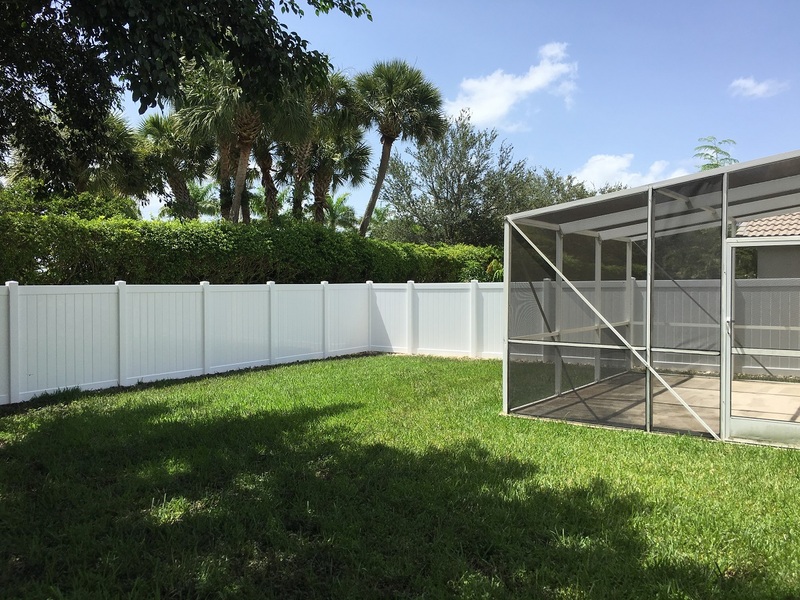 It is important to us to get your fence installed in a timely manner and that we leave you with nothing less than the best fence we could give you. The greatest pride we have is our ability to serve you well. To us, fencing is an art, and we always give all our effort to provide you with a masterpiece. With Fence Builders San Diego you can always be sure that you will be given the best installation service, the best products, and the best customer service you could find in the area. We would love to show you that there is no better fence contractor or fence company to do business with than Fence Builders San Diego. Our customers are never left dissatisfied. Give us a call as soon as you are ready for the best fence installation service you could imagine. Fence Builders San Diego would be more than happy to have the chance to make yet another customer satisfied with our work.